The fourth annual Cooking Up A Cure was a delectable and educational event for over 300 attendees on Thursday, January 31. Guests had the opportunity to visit with local chefs and enjoy a variety of delicious and allergen identified bites. Each guest was assigned a food allergy upon arrival which was intended to promote further awareness of the seriousness of food allergies, however not restricting anyone from enjoying the culinary options for the night. 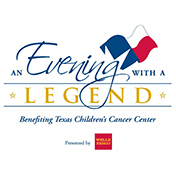 The Cooking Up A Cure event raised nearly $180,000, which will continue to help fund the research and initiatives of the Food Allergy Program at Texas Children’s Hospital. If you weren't able to join us and would like to support the Food Allergy Program at Texas Children's Hospital, you can make a donation below. Thank you so much for your support! Questions? 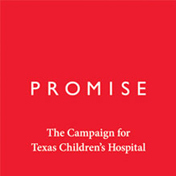 Please contact the Office of Philanthropy at kjhollow@texaschildrens.org or 832-824-6917.